Along the Riddarfjärden stands the magnificent Münchenbryggeriet - Munich Brewery, an indispensable part of the landscape and one that many eyes recognize. In the 19th century, as the name shines, there was a brewery where beer bottles were filled day after day until the beginning of the 1970s. 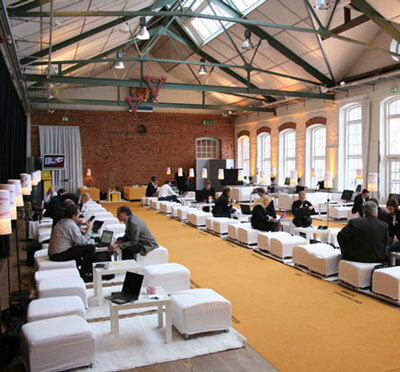 Today, the building is a modern conference facility with large areas for mingling, events and meetings. In a city environment with a lot of personality and charisma, the company can combine this among the history and memories of the brewing times! 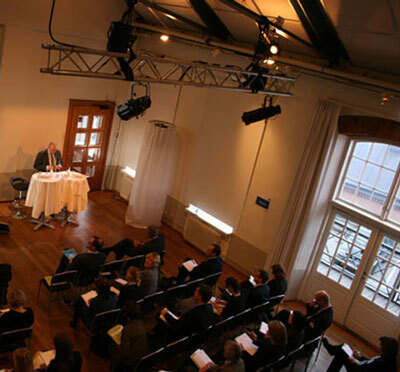 A conference at the Münchenbryggeriet can be complemented by accommodation at one of the nice hotels in the vicinity. Kontur Konferens also helps with hotel booking and can give a complete package for a multi-day avent including hotel accommodation.. This facility has a lot of capacity! A total of 6,000 square meters of meeting space is housed in the well-known brick building, divided into 18 rooms and 2 group rooms. The meeting rooms have terraces, balconies, and windows that open up a magnificant view over the waters of Riddarfjärden. Riddarfjärden and Gamla Stan - a view worth a look or two! The fair hall is the largest local area with its 940 square meters. Meet up to 900 seated participants under iron beams and brass details. If there is a standing event, the hall can take over 1500 people! Thereafter, Mälarsalen, a space for 650 seated guests, 1,000 standing and 100 square meters of terrace, will be added! 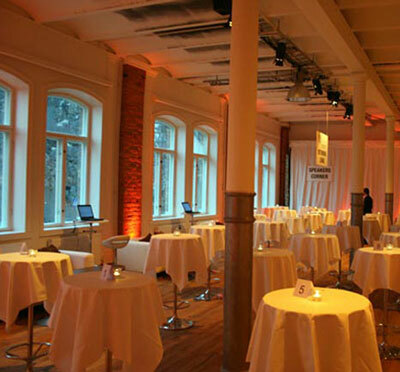 Thanks to the proximity of each other, the Munich Brewery can arrange great events with versatility! Click on the right to read more about other premises. With two kitchens you can cook most of the München Brewery Event & Conference. 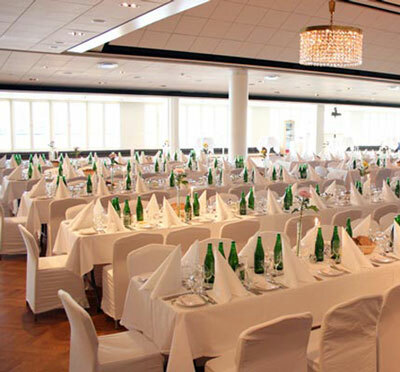 Here the meeting organizer can think about the needs of the business group and, together with the facility, develop meal options that suit their needs. The plant has several menu suggestions with deliciously tasty dishes of different origins and dimensions - look, there is certainly an option that attracts! Buffet or seated three-course, wraps or sandwiches with different ambitions - here's a big choice! 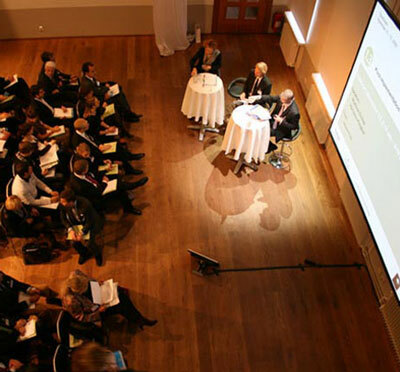 Have you been to Münchenbryggeriet Event & Konferens and want to give your own comments?